Offered in partnership with Front Royal 4H, this program explores the beginning, middle, and end of the Remount's human, equine, and canine stories. Purchased in 1911, the Remount was a staging station for the Army's war horse and canine training and breeding program until 1948. Thousands of horses came east by train to Front Royal where they were made fit to serve, then shipped to Norfolk where they boarded transport ships to Europe. There is a long and fascinating history here of the great and good horses, mules, and dogs who were stationed in Front Royal to serve our country before and after both World Wars. 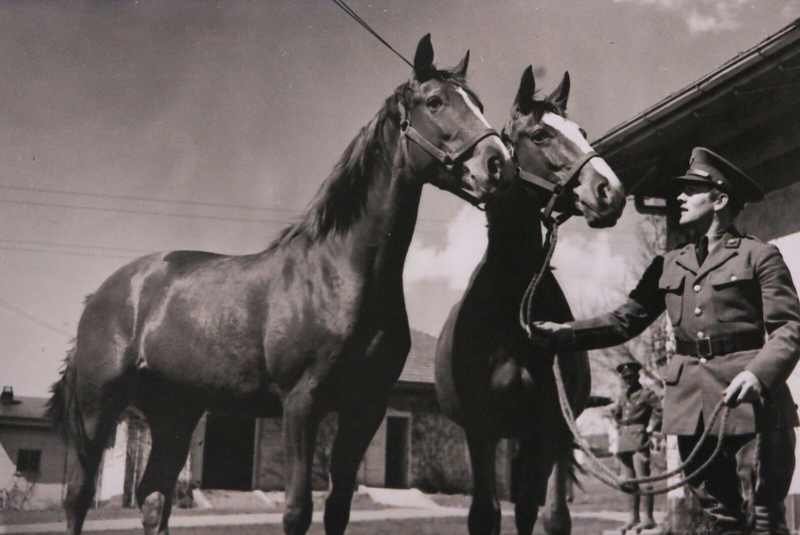 Some famous residents of the Remount station include Man O' War and the German Lipizzaners captured in WWII.